Roller shades provide a simplified, clean and classic look that works for any room of your home — whether traditional, modern or somewhere in between. Options include a wide range of fabrics and materials ranging from from sheers to opaques, floral patterns to solid colors. 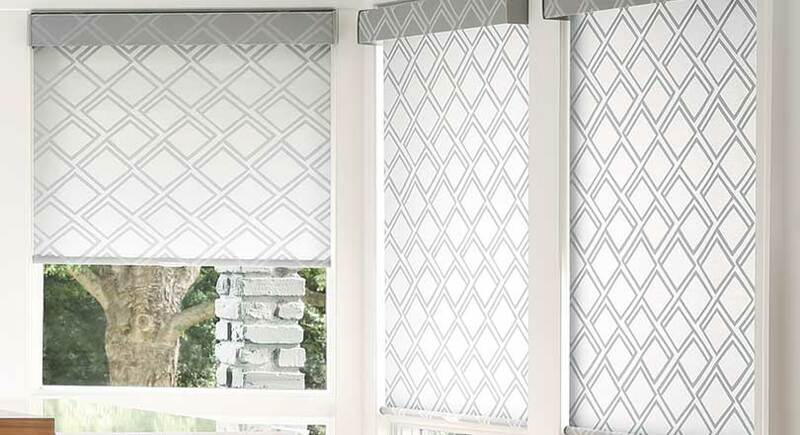 All of the roller shades and solar roller shades in this collection offer excellent light control. 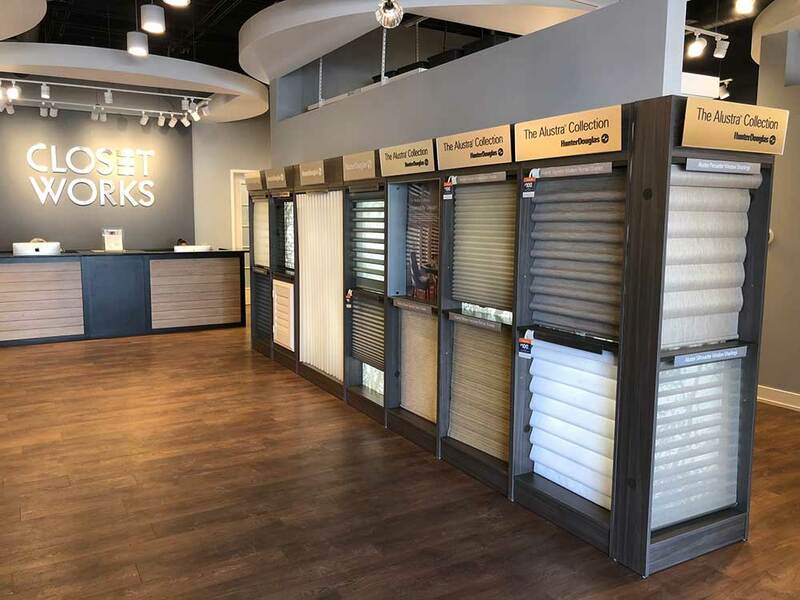 With features that include energy savings and insulation, sheer light diffusion, room darkening abilities, specialty shapes, motorization and more, you're sure to find a window treatment to suit your needs in this collection. Sonnette™ represents the new shape of light. 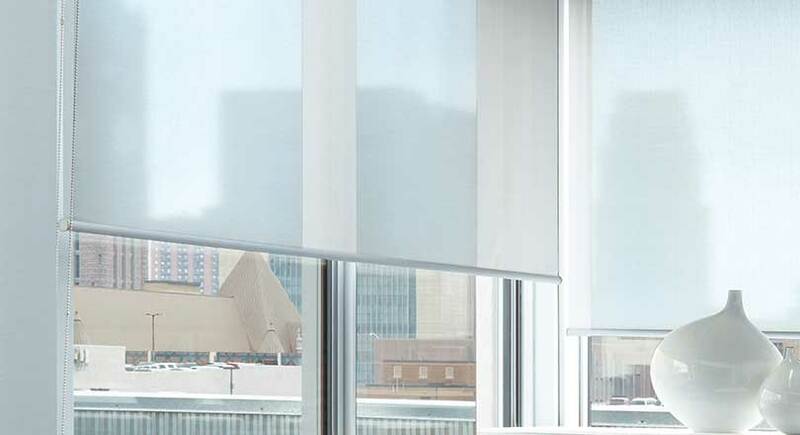 Sonnette™ Cellular Roller Shades combine the dimensional, energy-efficient construction of a cellular shade with the clean lines of a roller shade. The innovative curved shape gently diffuses light, providing ambiance and character while dispersing light to all angles of the room. Operating systems for Sonnette® include: PowerView®, LiteRise®, SoftTouch™. Sonnette™ Cellular Roller Shades with SoftTouch™ operation. Sonnette® Cellular Roller Shades are available in four fabric collections and 48 trend-setting colors that range from versatile neutrals to vibrant hues, available in both semi-opaque and room-darkening options. See your designer for a complete listing of samples. Sophisticated and uncomplicated are the best words to describe the Designer Roller Shades collection. Loved for their clean appearance and versatility, they look equally as beautiful in a minimalist space as they do under traditional draperies. Designer Roller Shades are customizable with an array of top and bottom treatments, including fabric valances. The Custom Clutch operating system features sleek, modern hardware along with precision-tuned lift technology for smooth operation, ease of lifting and the smallest light gap in the industry. Operating systems include: PowerView®, UltraGlide®, LiteRise®, Continuous Cord Loop, Cordless. Designer Roller Shades with LiteRise® operation and Giovanni fabric. Designer Roller Shades are available in the largest, most comprehensive fabric collection on the market. Most fabric styles are also offered as Skyline® Gliding Window Panels, so you can keep your look consistent from vertical to horizontal windows. See your designer for a complete listing of samples. Balancing privacy with views is what Designer Screen Shades are all about. Available in a range of opacity, you select the view and level of light you want. These shades, however, go a step beyond other privacy shades and provide UV protection while reducing glare and heat gain in a room. What's more, the innovative fabrics in this collection are designed to outperform traditional screen fabrics. It's the perfect window treatment solution for your patio, sunroom or any room where both privacy and filtered light is desirable. 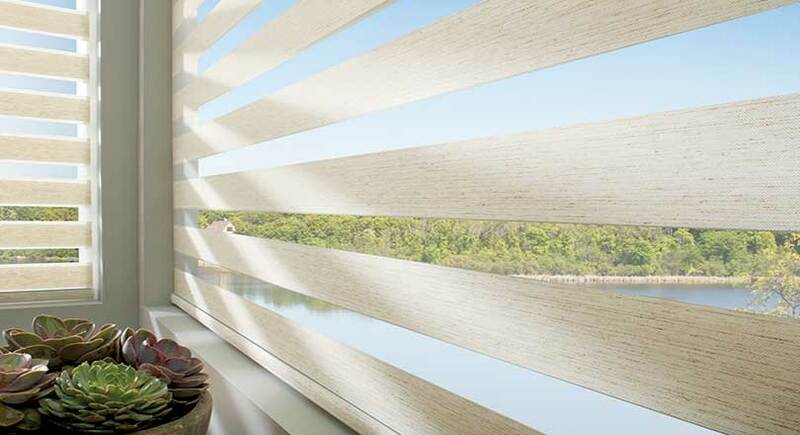 Designer Screen Shades are available in a range of openess factors so that you can select the view and light level you want. Designer Screen Shades are available in a large number of colors, textures and fabrics. Everything from neutrals to vibrant hues are possible with this window treatment solution. Most fabric styles are also offered as Skyline® Gliding Window Panels, so you can keep your look consistent from vertical to horizontal windows. See your designer for a complete listing of samples. It's a roller shade and sheer shading, all in one. 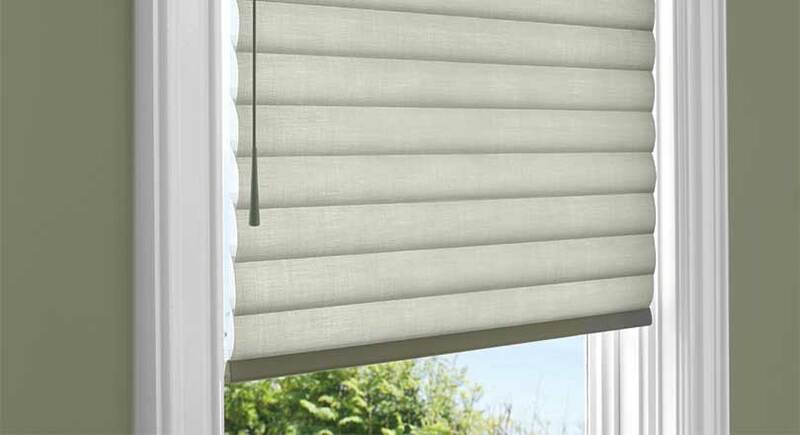 Designer Banded Shades offer light control with drama, combining alternating sheer and solid fabric bands in a single shade. This design allows the shade to transition from open to closed seamlessly, providing a modern solution for view-through, light control and privacy. Shift the solid bands to overlap, and you ensure privacy. Align the solid bands, and you get natural, diffused light. With each adjustment, you create your precise level of sun and privacy. Operating systems include: UltraGlide®, Continuous Cord Loop, Powerview®, SoftTouch™. Designer Banded Shades in the Dobby fabric. Designer Banded Shades are available in a large assortment of neutrals or bold fabric colors, three different band heights and two geometric styles. See your designer for a complete listing of samples.